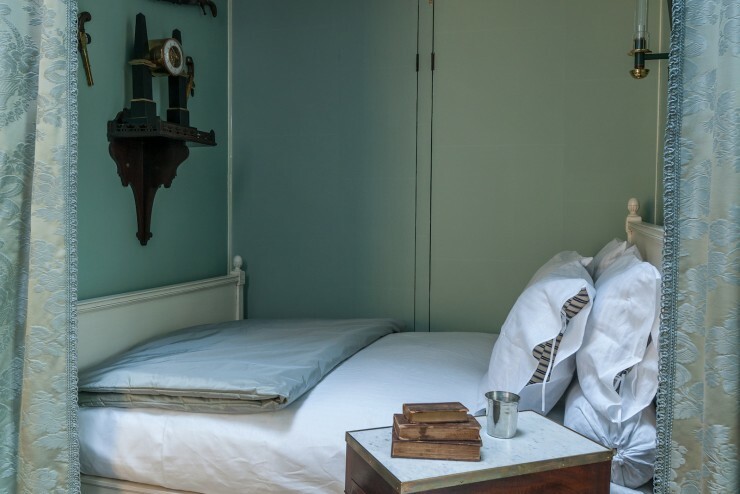 "Drudging at the Writing Table"
After his morning routine, Thomas Jefferson settled into a lengthy period of letter-writing: "From sun-rise to one or two o'clock," he noted, "I am drudging at the writing table." 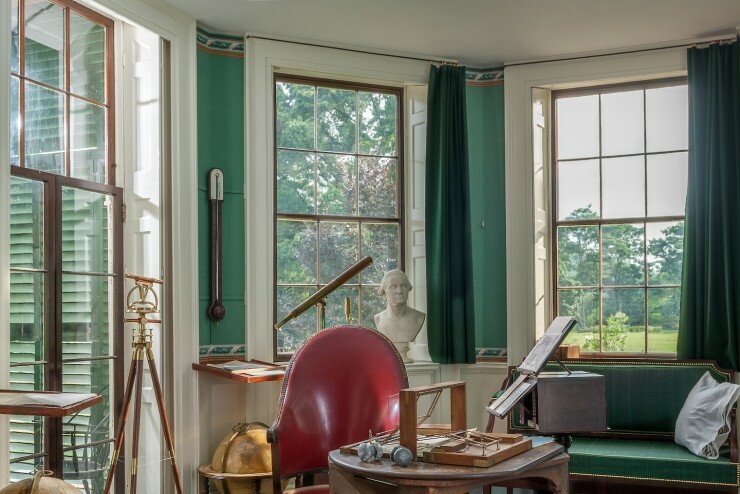 Jefferson wrote almost 20,000 letters in his lifetime, among them, scholarly musings to colleagues, affectionate notes to his family, and civil responses to admirers. 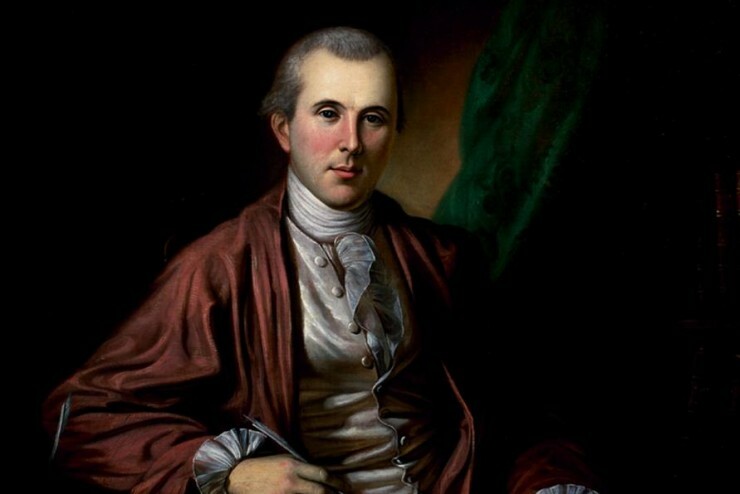 He wrote John Adams that he suffered "under the persecution of letters," calculating that he received 1,267 letters in the year 1820, "many of them requiring answers of elaborate research, and all to be answered with due attention and consideration." 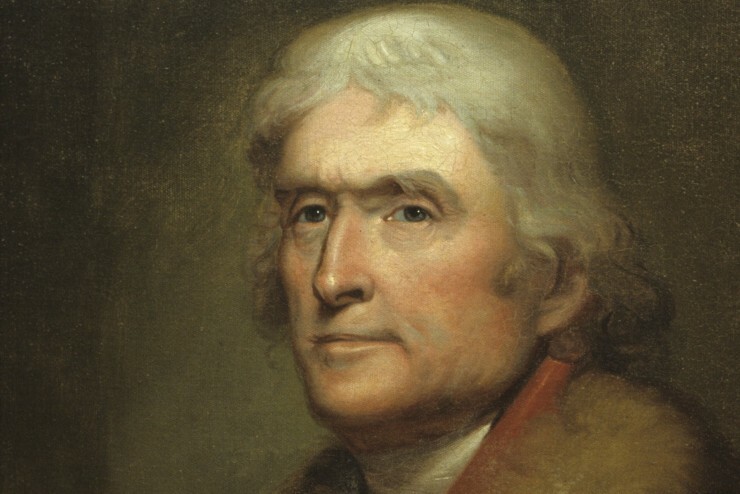 Jefferson researched and wrote these letters in what has been called the earliest modern office. Jefferson's Cabinet was, in contemporary language, "user-friendly," with a revolving bookstand, table, and chair. 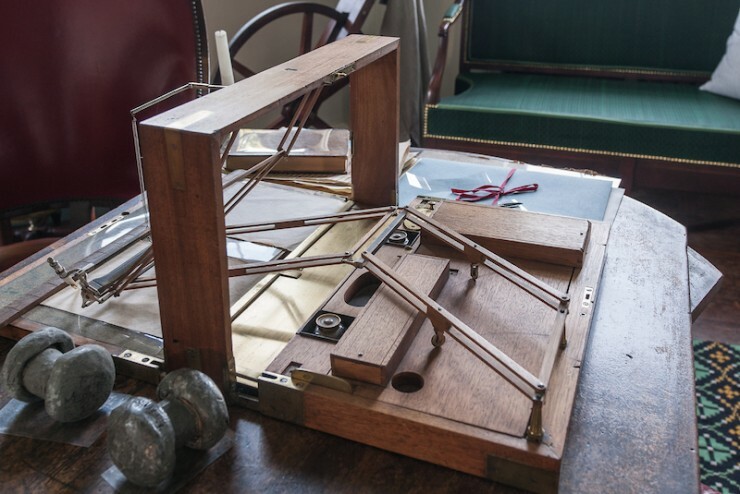 Here Jefferson used a copying machine to make duplicate sets of his letters, which he kept in filing presses, tying them into bundles organized alphabetically and chronologically. 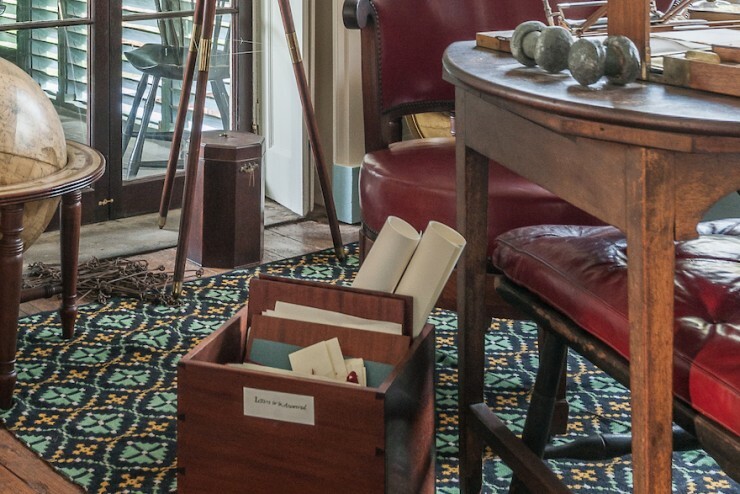 This arrangement allowed Jefferson to pinpoint the location of any given letter, and even send for a particular one when he was away from Monticello. 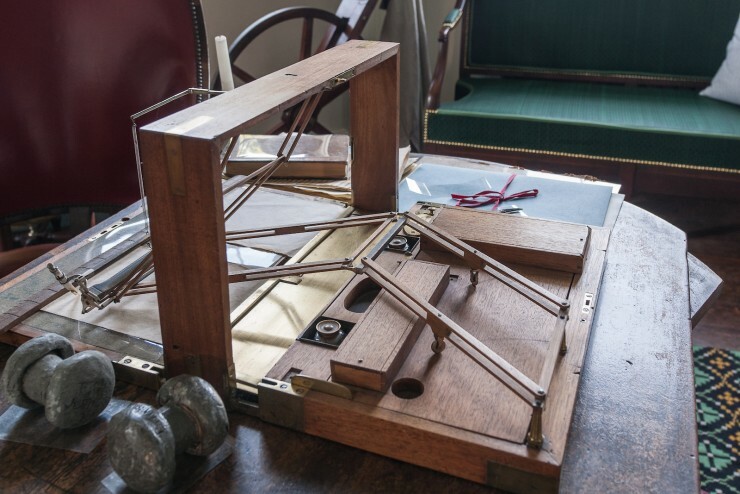 Jefferson filled his Cabinet with devices designed "with a greater eye to convenience," including Among the devices was what might be called a "database" today: a revolving stand, probably of Jefferson's own design. Jefferson maximized the Cabinet's lighting by using large windows and French doors designed to capture the full southern exposure. Candlesticks attached to the arms of his chair gave him further light. 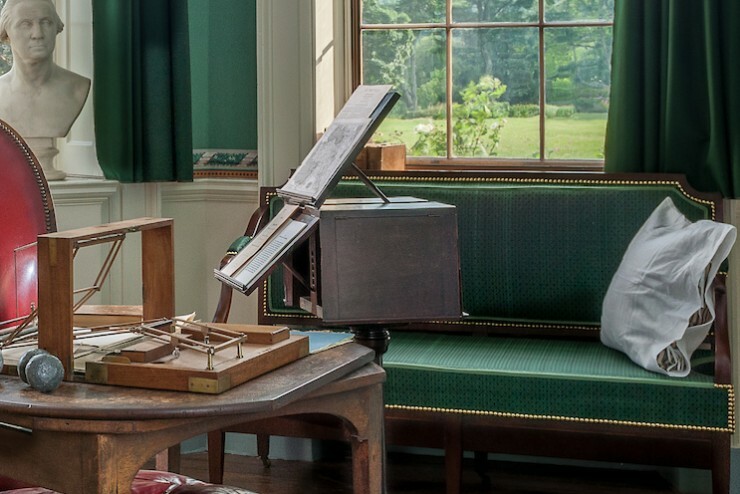 Finally, Jefferson had at hand the ultimate office necessity, the copying machine. Jefferson was enraptured by copying devices and called them "the finest invention of the present age." He owned several styles throughout his life, and his favorite of them was the Polygraph. 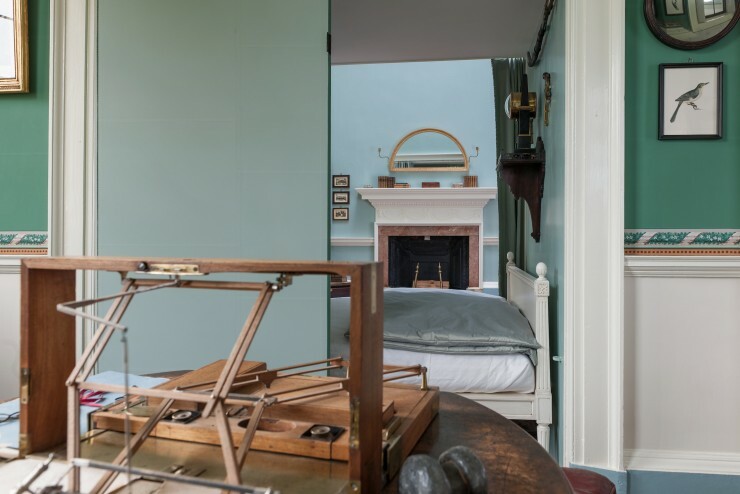 The device holds two sheets of paper and two connected pens, so that as Jefferson wrote with one pen, the other pen followed to make an exact copy. 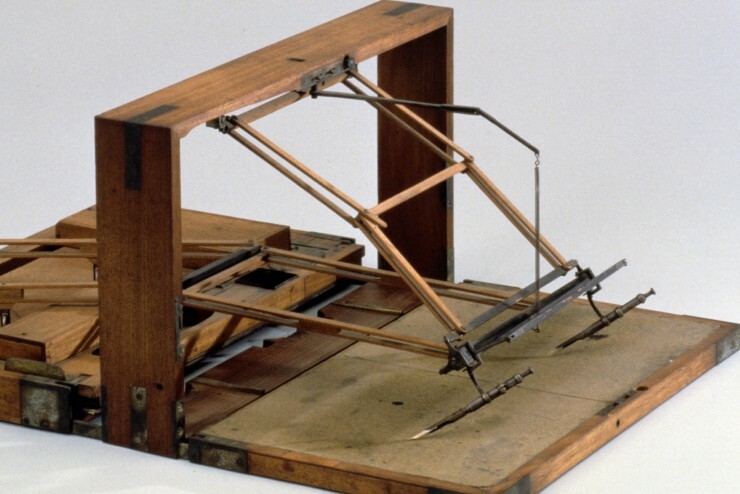 Occasionally, Jefferson is falsely credited with the invention of the machine; though this is not the case, he did correspond with one of its makers, Charles Willson Peale, to suggest improvements on its design. A "Full and Genuine Journal"
In 1823 Jefferson wrote that "The letters of a person, especially one whose business has been chiefly transacted by letters, form the only full and genuine journal of his life." His surviving letters give insight into Jefferson's vast interests and reveal much about his personality. 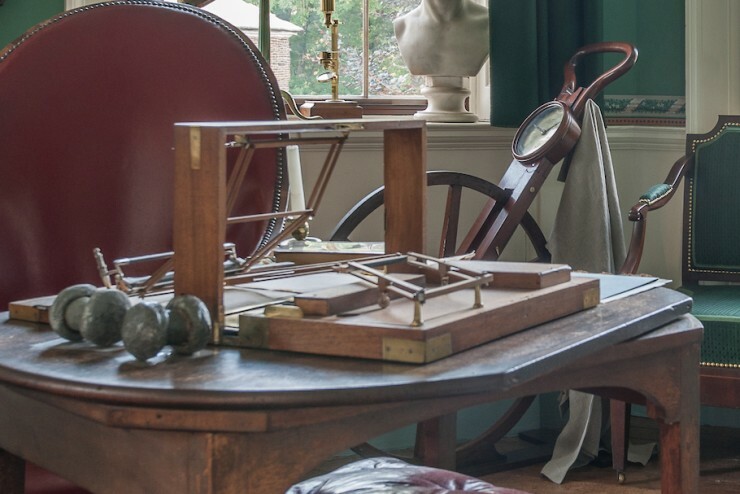 Interested in every branch of applied science and math, Jefferson corresponded with scientists around the world. 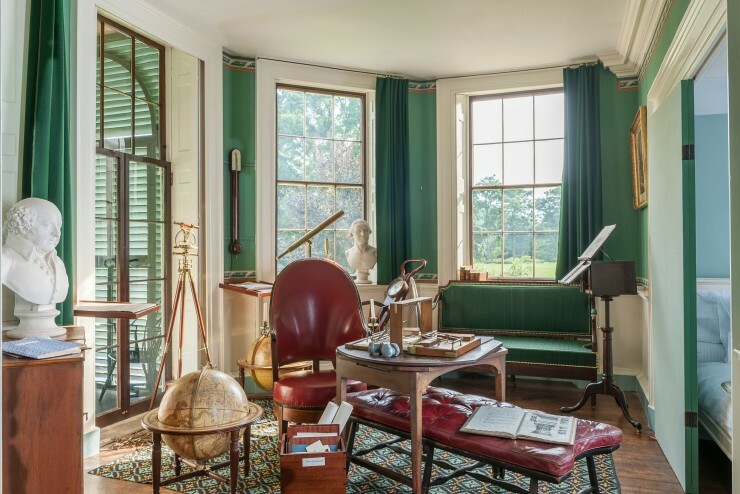 He also wrote to the leading horticulturists, exchanging information about various climates, and requesting new seeds and plantings for Monticello and other American gardens. 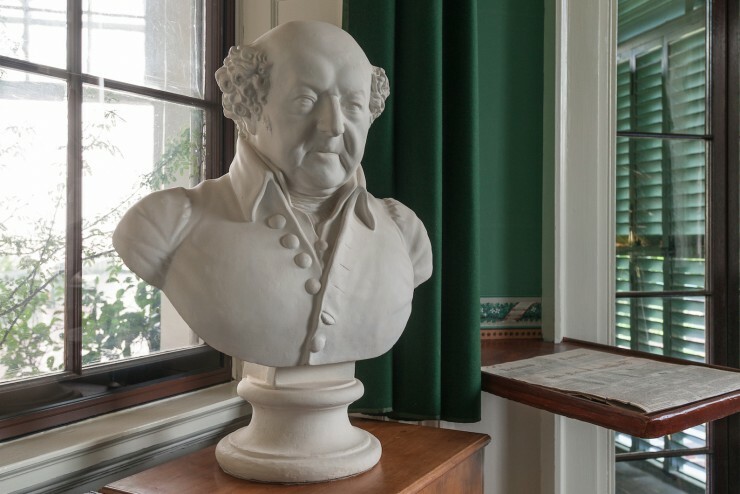 He corresponded frequently with his friend and presidential successor, James Madison, advising him on such diverse topics as the War of 1812 and appropriate wines to be served at the President's House. 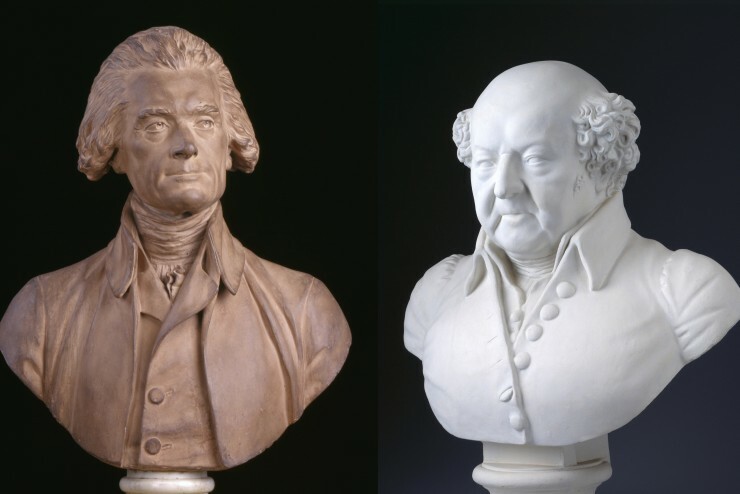 Although his close relationship with second President John Adams suffered a rift, in their later years the two resumed a correspondence and rekindled their warm friendship. And while he was pleased to have left behind the "splendid misery" of the presidency, he continued to write Virginia's political leaders, working to establish public education, both on the primary and secondary levels, with the most notable result being the creation of the University of Virginia. The close friendship between Thomas Jefferson and John Adams began when they met at the 1775 Continental Congress in Philadelphia. Although different in many ways down to their appearance, the two developed a strong respect and liking for one another. 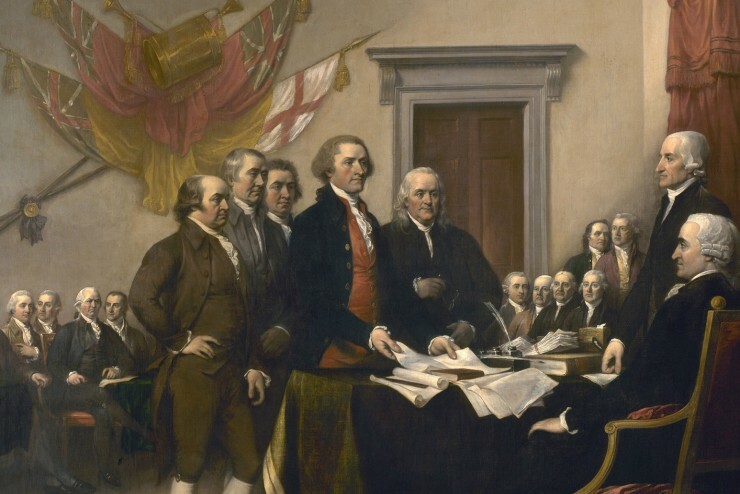 In 1776, they worked together on the committee to draft the Declaration of Independence, and in 1784, Jefferson joined Adams in France on diplomatic service. 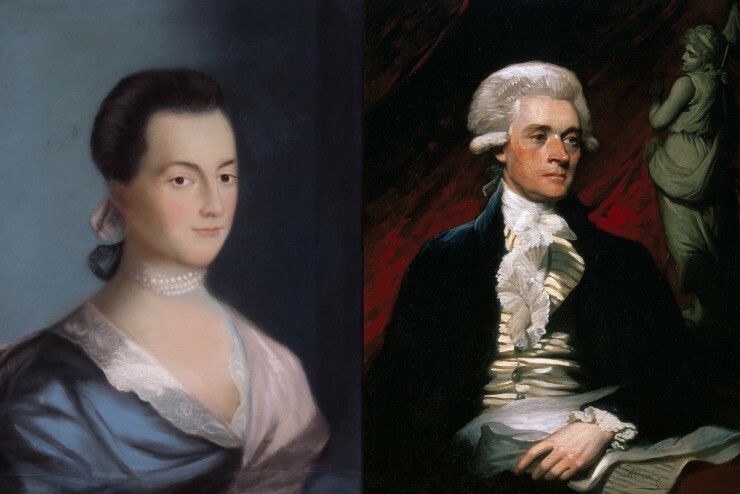 While Jefferson remained in Paris, Adams served primarily in London, from where, Jefferson wrote Abigail Adams, he considered her "as my neighbor." 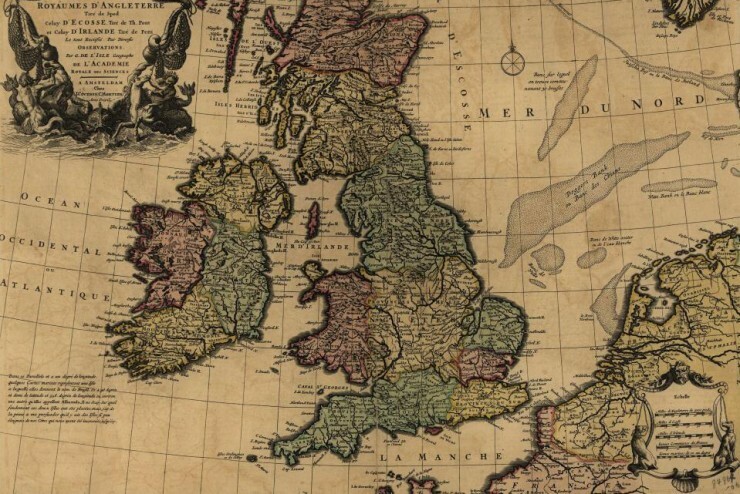 In March of 1786, Jefferson went to England on diplomatic business, though in the two months he was there, he and Adams found time to make a tour of English gardens. 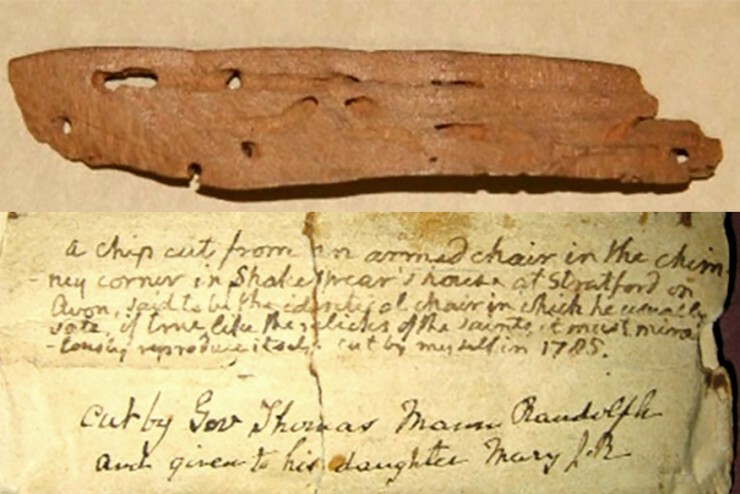 They also visited Shakespeare's home -- and chipped off a bit of his chair as a souvenir, in Adams's words, "according to the custom." 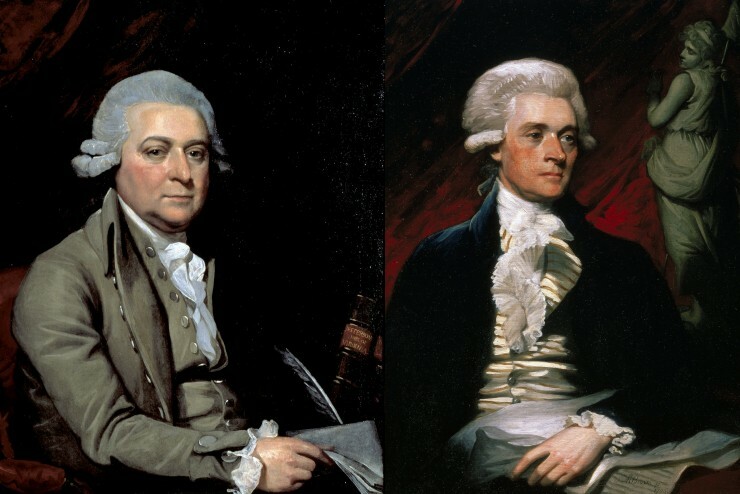 Despite their close friendship, Jefferson wrote that he and Adams were often separated by "different conclusions we had drawn from our political reading." The two maintained their friendship despite their political differences until 1801, the year that Jefferson became president. As Jefferson wrote Mrs. Adams: "I can say with truth that one act of Mr. Adams's life, and one only, ever gave me a moment's personal displeasure." By this, Jefferson was referring to last-minute political appointments made by Adams just before Jefferson succeeded him as president. Jefferson wrote that the appointments "were [selected] from among my most ardent political enemies" who could be counted on to work against his executive authority. Jefferson admitted to "brooding over it for some little time," and during this period, they ceased writing one another. After hearing that Adams had said, "I always loved Jefferson, and still love him," Jefferson asked Rush to persuade Adams to write. Adams responded, and over the next 15 years the two exchanged letters discussing everything from their contributions to the young nation's history, to opinions on current political issues, to matters of philosophy and religion, to issues of aging. 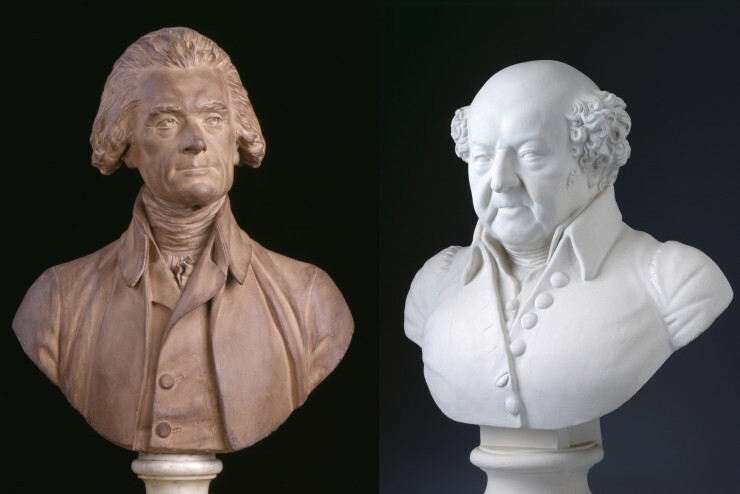 Jefferson and Adams died within hours of each other on July 4, 1826, the 50th anniversary of the adoption of the Declaration of Independence. Unaware that his friend had died hours earlier, Adams's last spoken words were "Jefferson still survives." Jefferson began writing each of his grandchildren as soon as he or she learned to read, and he expected letters in return.